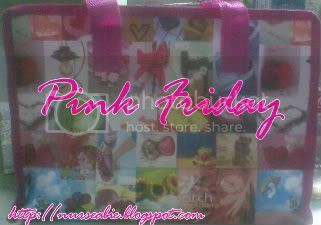 Come join us at Pink Friday here. That is so cute and cheap! nice bag abs...very feminine kaau! Makes going to work that much more fun!